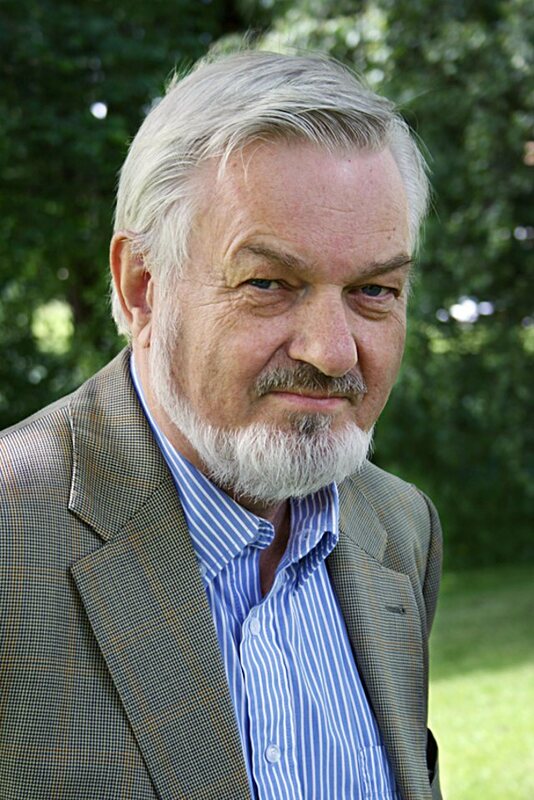 Ragnar Söderlind was born in Oslo in 1945. Early recoinition of his talent came at the age of eighteen, in 1964, when his symphonic dance Jölsterslått, Op. 2, was performed by the Oslo Philharmonic Orchestra, impressing the audience with his skill in orchestration and his musical craftmanship. More than fifty years later he has composed more than 120 works, among them nine symhonies, concertos for violin (two), viola, cello, piano and trumpet, four ballets and nine operas or opera-oratorios, a large Requiem and a series of smaller orchestral works, songs, choral works, chamber music and more. As a young composer, having composed some works in a dodecaphonic style, Söderlind chose not to break with the great European musical tradition but rather to develop the language of classical music into modern times. He thereby became one of the first composers in Scandinavia to break with post-war modernism and became a leader in the post-modernist or Neo-Romantic period which followed. Söderlind’s tonal language typically mixes styles and tonalities; in his music can be found everything from simple folk-tunes via polytonal fusions to dramatic atonal moments. In spite of this mixture his own strictly composed musical style can readily be recognised. Ragnar Söderlind has enjoyed many commissions from musical institutions in Norway and abroad. In the 1970s and ’80s he had a short career as conductor before beginning to teach at the Norwegian Music Academy in Oslo, where he later was appointed professor of composition.